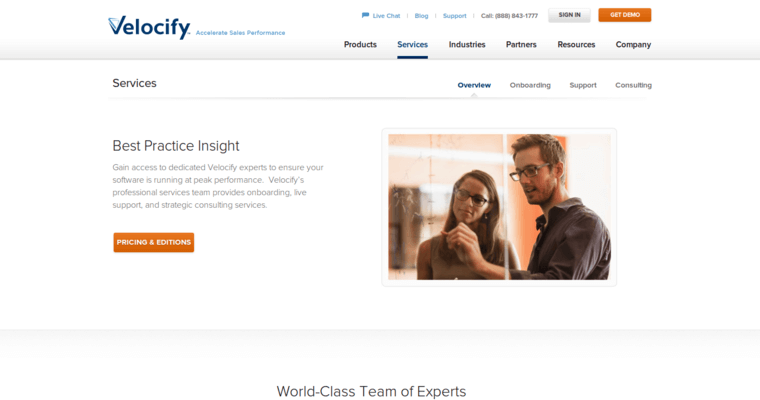 Velocify is a customer relationship management tool that can be used by business owners and salesmen. 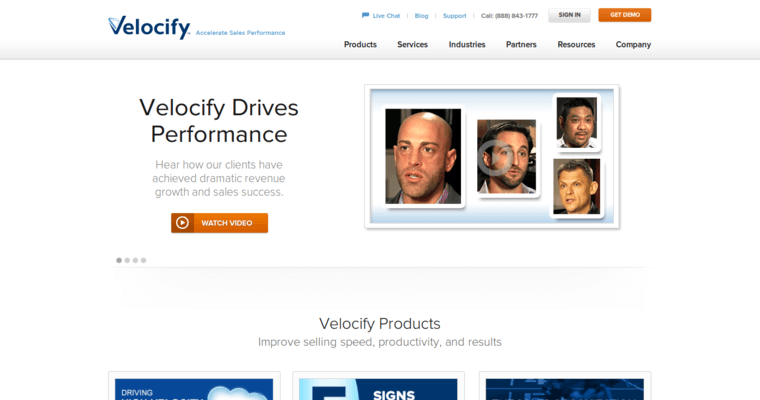 Velocify is an online software app that gives business owners the power to conduct more sales and convert them as well, all just by sitting in front of a computer screen. The app essentially provides market-based solutions for sales and works in the industries of mortgage, education, insurance and technology, among other fields. Users with the app have found that it can combined effective marketing strategies with good performances and analytics without having to do a ton of extra work to get there. 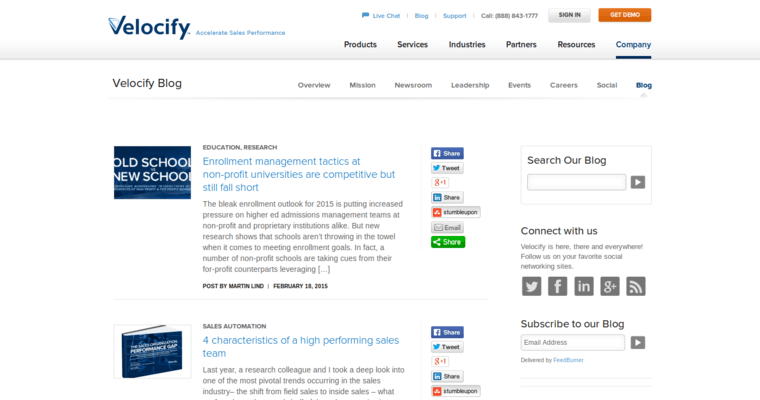 For instance, being able to accelerate proven sales strategies is one major benefit of using this tool, since users can know what does and doesn't work. Users can also get a good analysis and report of how their sales have gone and also promote teamwork with partners much easier than before.